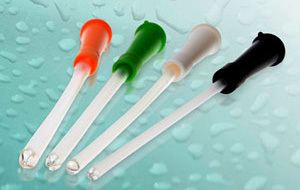 Aloe Meatal is a hydrophilic DEHP free dilatation catheter with added Aloe Vera within the coating. Aloe Meatal has a hydrophilic coating which needs to be activated with water. Once the coating is ready it will turn slightly cloudy in colour. Aloe Meatal is a dilatation catheter and does not have eyelets for drainage. Dilatation catheters are designed to reduce the risk of urethral strictures preventing the narrowing of the urethra from reoccurring. 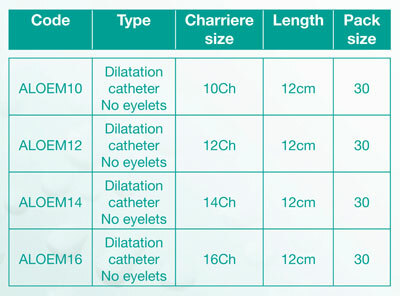 Should you need longer length dilatation catheters please click on Aloe Original.